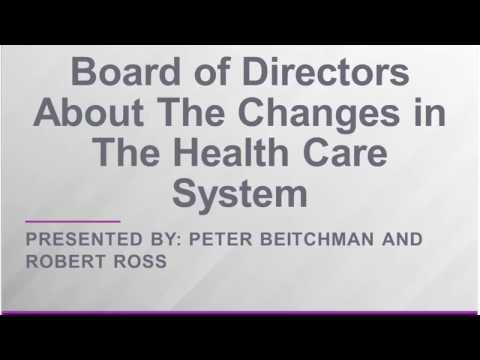 It can be difficult to keep up with all the changes in the health care system and yet it’s extremely important to be able to communicate this information to your agency’s board of directors. How do you know what to share and when to begin? This informative webinar was presented by two CEOs who have over 30 years of experience, who share ideas, tips and lessons learned.